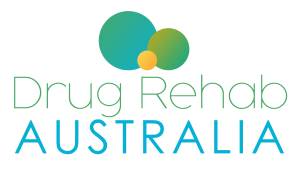 Our drug and alcohol rehab and recovery program in Western Australia was founded and developed by internationally renowned addiction specialist, author and lecturer Jost Sauer. Jost’s ethos is that addiction is not a disease. 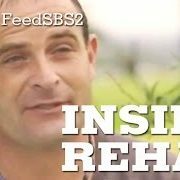 He views that recovery from addiction in Western Australia is a chance to restructure your life, to re-discover yourself and your purpose in life, to reset your thought processes and to discover how to live in a way that means every day has value – of purpose, health and happiness. Our Western Australia programme welcomes guests from throughout the country into a safe and caring environment led by highly qualified professionals and volunteers whose drug and drinking problem has been solved. Guests are introduced to a community of people with similar drinking experiences with whom they can relate. Through awareness and education the guest sees the need for change and The Western Australia Retreat shows them precisely the steps to take.